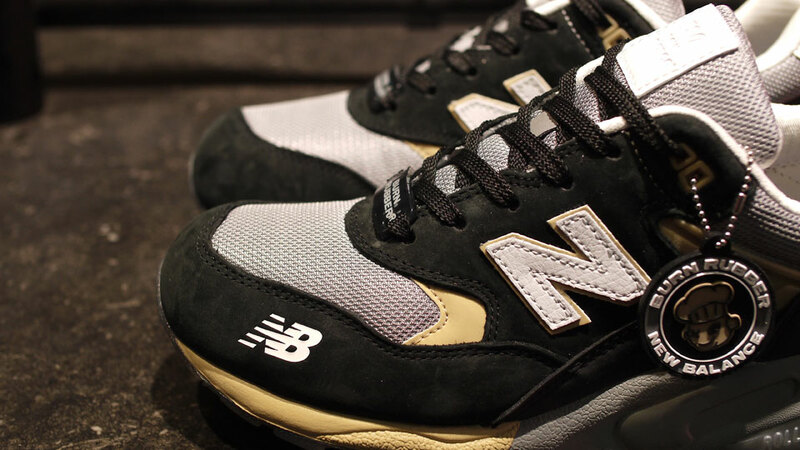 Designed in collaboration with Detroit’s Burn Rubber, the MT580WC is the second drop from the highly anticipated 'Workforce' pack, a homage to Detroit's blue and white-collar workers. 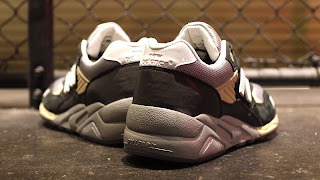 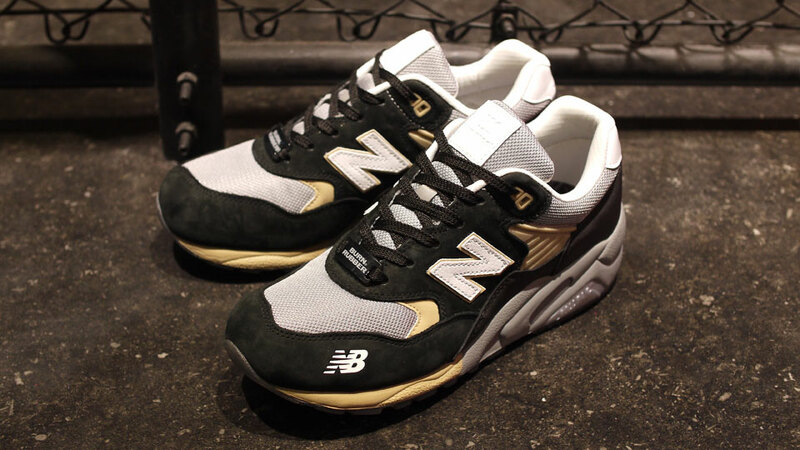 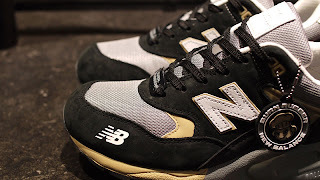 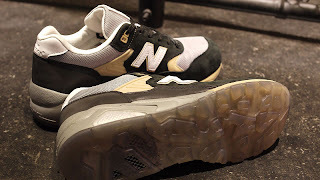 The 'white collar' version of the MT580 is a subtle reworking of a New Balance model that has seen huge success over in Asia, and has recently begun to gain the recognition it deserves in Europe and the States. 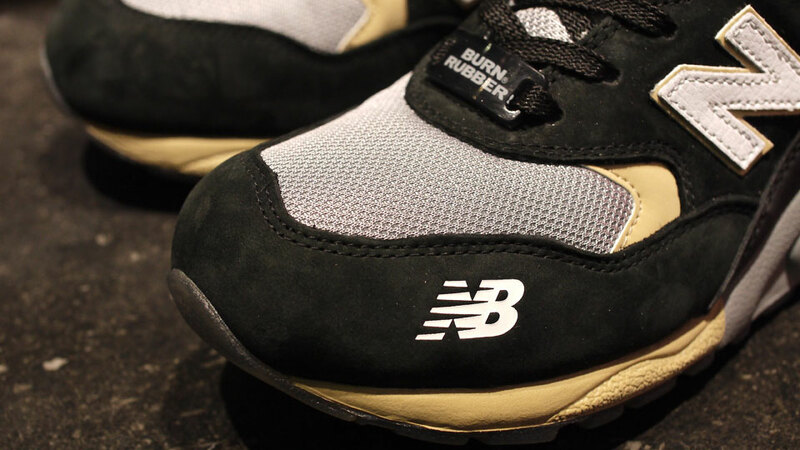 The MT580WC references New Balance’s great heritage, with nubuck and mesh uppers and a translucent outsole with cut-out sections, with the addition of a 'rollbar' unit in the midsole, inspired by Detroit's motor-industry.